Hello Readers!! 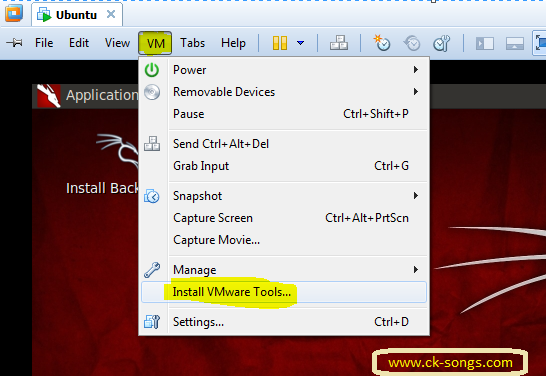 Today Im gonna tell you how to install Backtrack 5 R3 in Vmware and Vmware tools. Vmware Workstation or Vmware Player (You can download it from its official site). Backtrack 5 R3 Live disc or Backtrack 5 R3 ISO (You can download it from here). 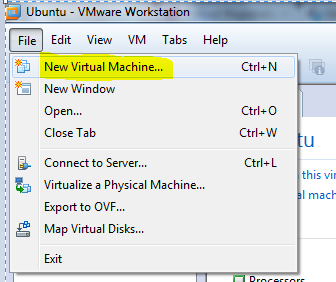 In this Tutorial i'll be working on Vmware Workstation. Then a new window will open, click on "Next" >> If you have live disc, then select "Installer Disc" or else select "Installer Disc Image file (iso)" >> "Next" >> Now choose the location where you wants to install Backtrack 5 R3 >> "Next" >> Now give the Disc size for BT 5 R3 >> "Next" >> "Finish"
Now a new tab will be open. Now click on "Power On The Virtual Machine", then it will ask for your permission to boot. Hit Enter. Select the first option then hit Enter. Then type startx, hit Enter. Then Double Click on Install icon, then follow the instruction. Installation will take some time. After installation click on Restart Now. We have successfully installed the Backtrack, now lets comes to Vmware Tools. 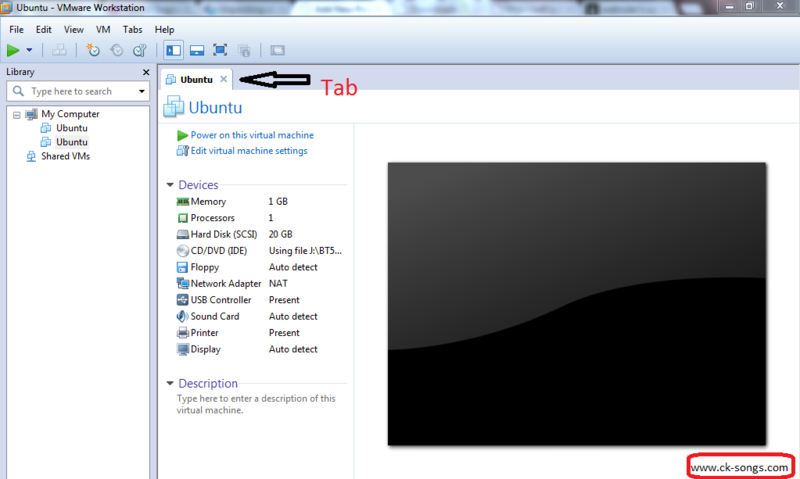 Then a new icon will appear on desktop, open it by double click on it, then drag the folder to desktop. Open Terminal, type "cd Desktop/" , hit Enter. Type "tar -zxvf <folder name>", hit Enter. It will start extracting the folder, after completion, a new folder will appear on Desktop. Type "cd vmware-tools-distrib", hit Enter. It will start installing the vmware tools. After installation Reboot it again. Now you have successfully done. How to set up wifi network connection in Vmware Workstation. but when i install backtrack it show "low disk space "
can i perform wifi hacking on blacktrack when it is installed in vmware.. Yes you can. But backtrack has stopped its updates. Please use Kali linux which is by the backtrack developers.